Roof/Window Replacement The existing roofing system and deteriorated components were investigated. A new shingle and flat membrane roofing system was designed to accommodate a 30 year life cycle. The project was completed on schedule and on budget. Complete replacement of original window system. New thermo-pane with heat mirror EFCO double hung window system installed throughout the school and new ceilings. 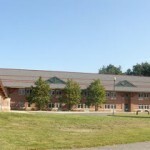 Killam School was provided with A/E services to replace windows and a new roof in addition. 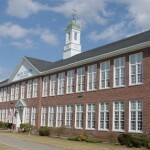 The project was completed under the MSBA Green Repair Program. 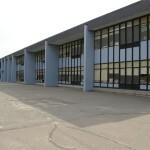 Birch Meadow was provided with A/E services to replace windows. 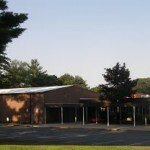 The Project was completed under the MSBA Green Repair Program.